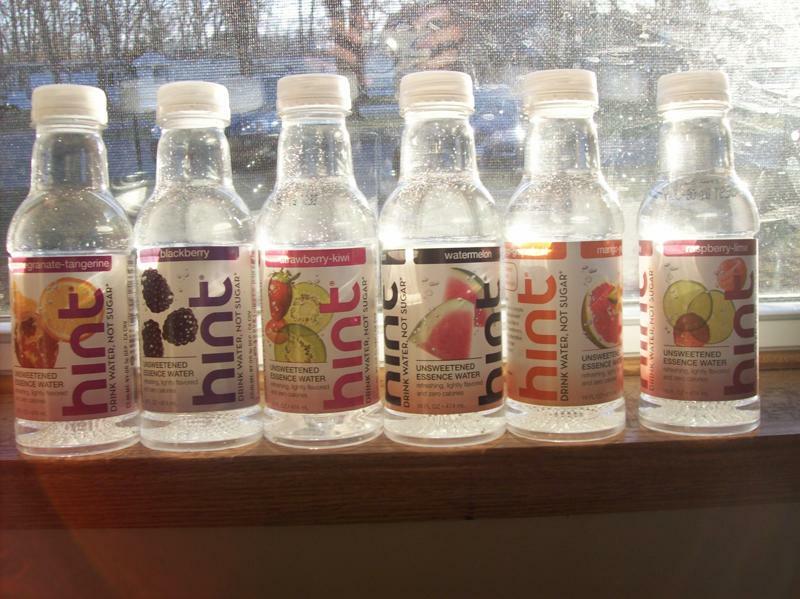 Hint is a brand of naturally flavored water with no calories, sugar, or artificial sweeteners. I was impressed with the variety of neat flavors such as mango-grapefruit and strawberry kiwi. My favorite of these waters is the raspberry lime because it tasted like real fruit. I have never tried a beverage before that actually tasted like real raspberries and this one did! I am not a fan of drinking your calories so this one is perfect for me because I can get the flavor without all of the added sugars. Also, for people who are trying to lose weight, this can help you get the flavor of juice or something else without those calories. I am also not a fan of artificial sweeteners which Hint also does not have. Thanks for sending me your great products! never heard of it but mango-grapefruit sounds delicious! (: new follower from blog it fwd's hop! happy tuesday! mmmm Hint!!!! love hint, hate articial sweeteners, too.... very excited about your blog!!!! Following you back. This sounds delightful. I love flavored waters.